Homestuck Art. 'Adieu to the Fuckers' Art. 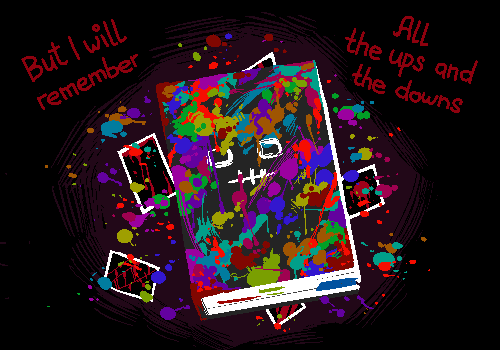 Wallpaper and background images in the Homestuck club tagged: homestuck. This Homestuck photo might contain vitrail, anime, bande dessinée, manga, and dessin animé.